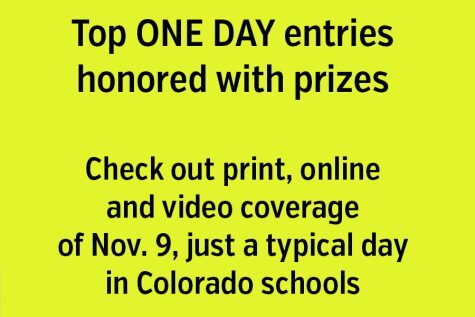 Fifteen student media programs from across the state have been announced as the first inductees into the Colorado Student Media Association All-Colorado Hall of Fame. To qualify for the Hall of Fame, a student medium must earn the highest rating (All-Colorado) from the annual summer critique program for six of seven consecutive years. 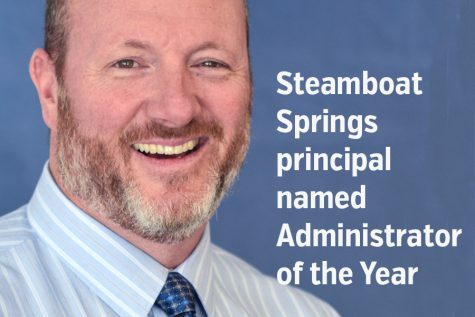 The Hall of Fame awards seek to recognize consistency of excellence over time, in an era when time in service as teachers and advisers is declining, and when student media faces a wide range of challenges. 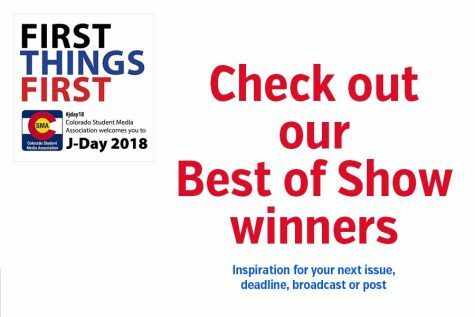 Awards are given to four classifications of student media – print news publication, yearbook, news website, and video media – and size of school and size of the student staff are not considered. In fact, the initial class of honorees includes two middle school yearbook programs. 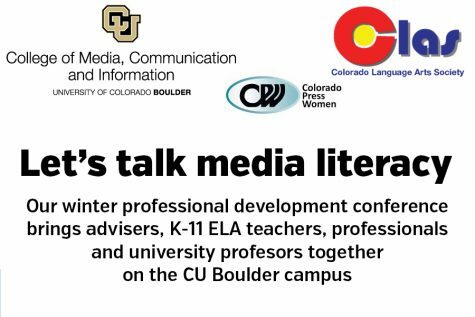 Programs are rated by journalism experts from across the country. The critiques also focus on narrative comments regarding all aspects of journalism, and programs use the comments to continually improve their performance. CSMA began its summer critique program in 2011, so this is the seventh year of the All-Colorado awards. 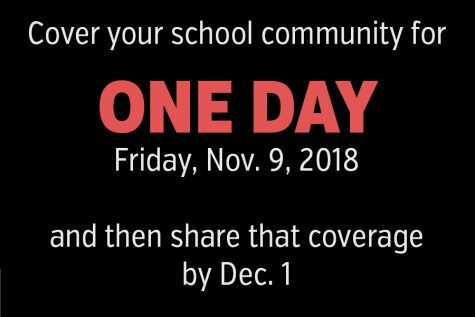 All 15 programs will be honored at the state journalism conference, on Oct. 19 in the Lory Student Center on the campus of Colorado State University in Fort Collins. 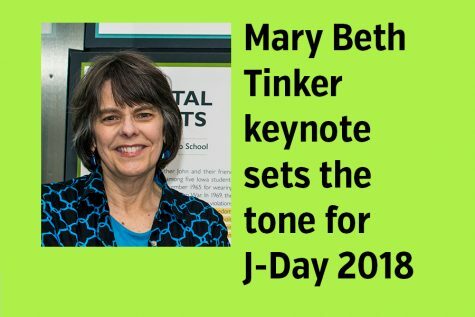 The conference, better known as J-Day, will bring 1,400 students and advisers to campus for 50 learning sessions, in addition to the awards being presented. 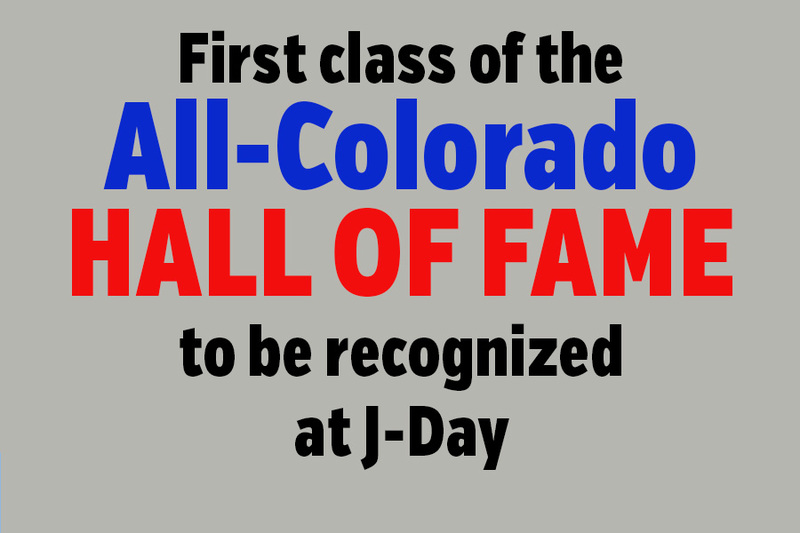 For more information on the Hall of Fame program or J-Day, contact Jack Kennedy, CSMA executive director. The complete list of Hall of Fame media programs is below.